The Native Trees of Colorado. A guide to all native trees of Colorado, with details for easy identification. Information about the Mountain Pine Beetle and the Pine Beetle epidemic, a compilation. 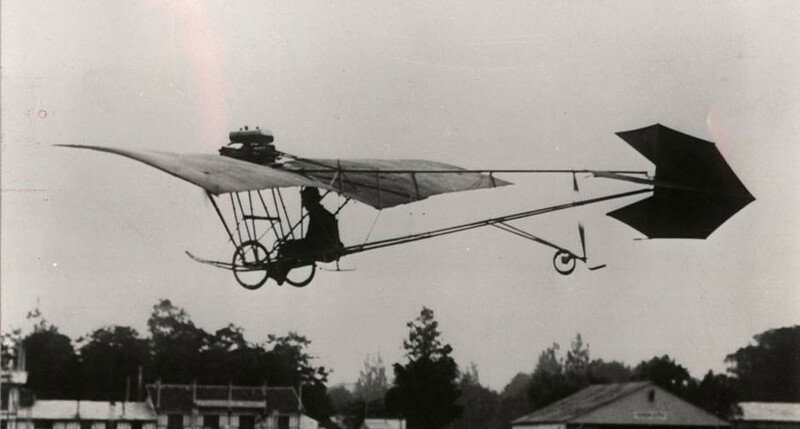 Superbly Small: Alberto Santos-Dumont's Demoiselle Airplanes of 1907-1910. The story and technical details of a delightful and interesting small personal airplane from 1909. Text Copyright © 2017, 2018 Stuart K. Wier. Reproduction, retransmission, reuse, or redistribution prohibited without prior written consent of the author. Individuals and libraries may print one copy for their use. Construction of Egyptian Old Kingdom Pyramids. published in Cambridge Archaeological Journal, 1996, vol. 6, issue 1, pp. 150-163. In the 1990s archaeologists and engineers finally gained a basic understanding of how the ancient Egyptian pyramids were built. This is one key report. See also my further calculations Pyramid Calculations: Manpower Estimates for Khufu's Pyramid (1998). 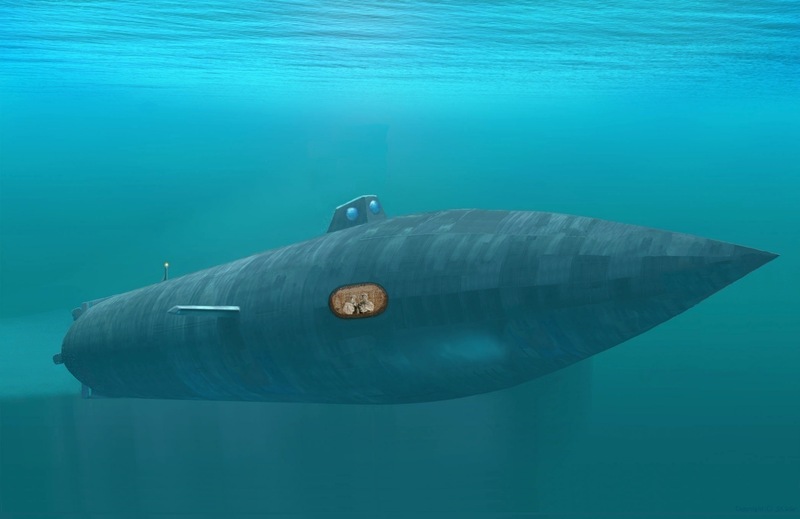 The Design of Jules Verne's Submarine Nautilus the latest revision of 2015. Published in Extraordinary Voyages, vol. 19, no. 3, June 2013, pp. 1-24. Text and original diagrams and illustrations Copyright © 2015 Stuart K. Wier. Reproduction, retransmission, reuse, or redistribution prohibited without prior written consent of the author. Individuals and libraries may print one copy for their use. Copyright © 2010 Stuart K. Wier. Reproduction, retransmission, reuse, or redistribution prohibited without prior written consent of the author. Individuals and libraries may print one copy for their use. Published in corrupted form in We Proceeded On, Vol. 32, No. 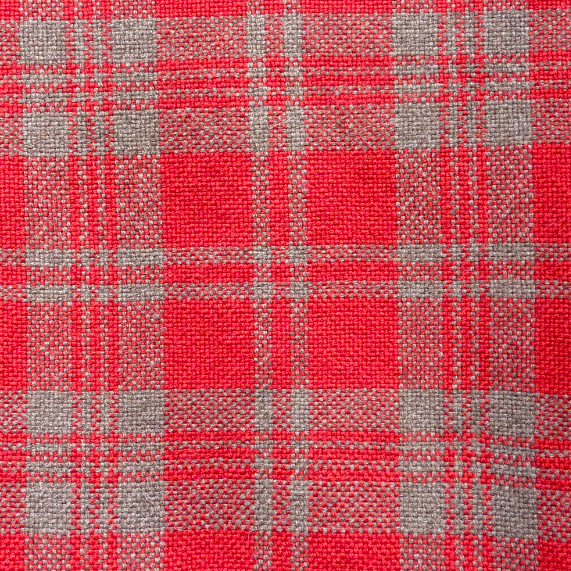 2, 2006. Use the online version available here; do not use the version in We Proceeded On. Meriwether Lewis's Lead Powder Canisters. published in The Journal of the Early Americas, vol. , issue , January 201-. 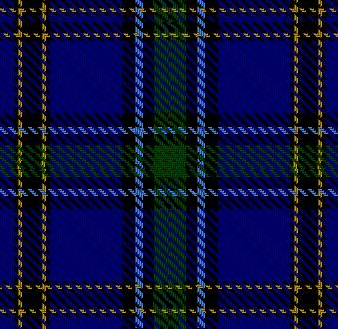 Copyright © 2005, 2010 Stuart K. Wier. Reproduction, retransmission, reuse, or redistribution prohibited without prior written consent of the author. Individuals and libraries may print one copy for their use. Originals and Replicas of the "Demoiselle" Aircraft of Alberto Santos-Dumont, as of 2018. 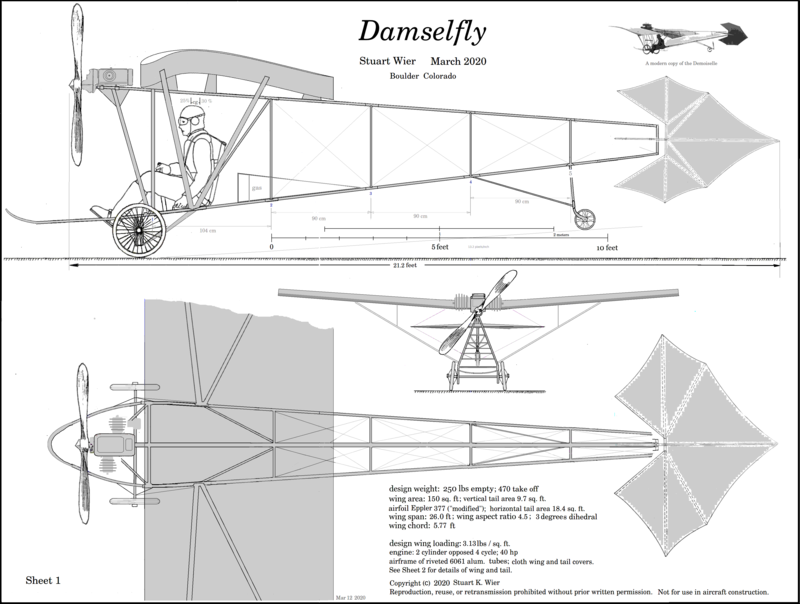 Aircraft Design #1: the Damselfly. Inspired by the Demoiselle of Alberto Santos-Dumont, with updated design principles and materials. Aircraft Design #2: The B1-RD - Demoiselle. 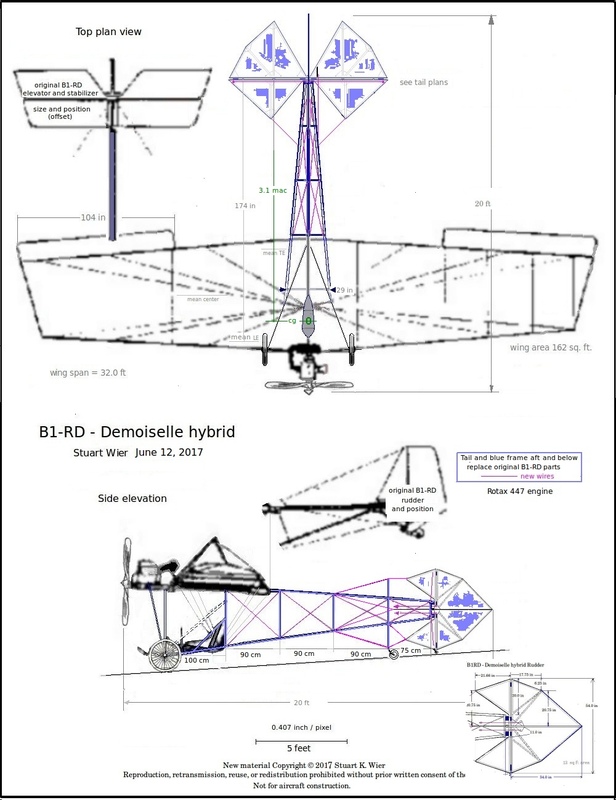 Modifying the excellent ultralight aircraft Robertson B1-RD to more resemble the 1909 Demoiselle by Alberto Santos-Dumont. Aircraft designs Copyright © 2017 Stuart K. Wier. Not for use in aircraft construction. Reproduction, retransmission, reuse, or redistribution prohibited without prior written consent of the author. The GPS velocity viewer A digital tool to show a map view of the speed and direction of points on the Earth's surface, caused by tectonic (geological) motions, as measured by high-precision GPS instruments. This also can show tectonic plate boundaries, volcano locations, and historic earthquake locations. This is the smallest, and most successful, software project I did at UNAVCO. GNSS Quality Analysis Plotting programs Anubisplot and teqcplot.py. 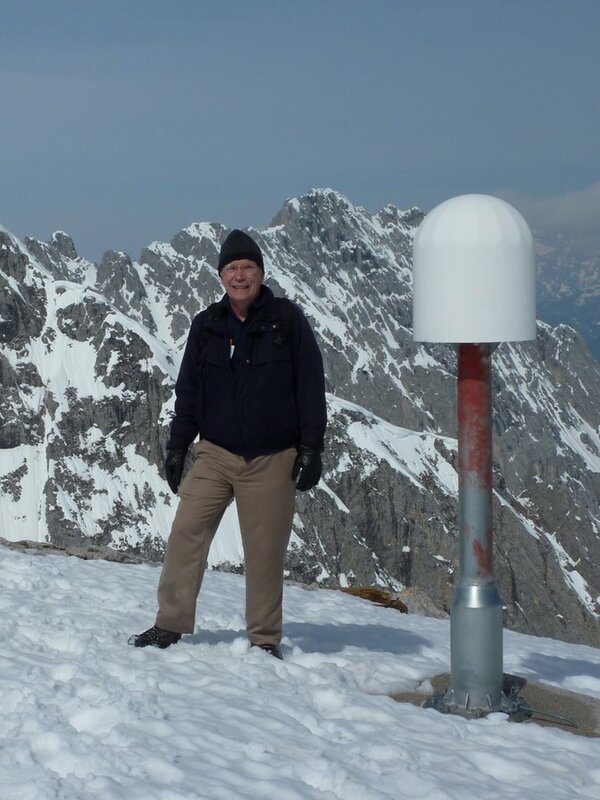 If you work with GNSS data (GPS high precision observations), RINEX files, and teqc or Anubis, you may find these useful. If all this is a puzzle to you, just forget it. I did this for my personal interest without UNAVCO support. The next three items are about my work on using numerical weather forecast model output to generate weather surface forecasts at every point in the area covered by the forecast (such as North America), including adjustments for surface altitude. The National Weather Service (NWS) operates some of the best numerical weather forecast models (computer forecasts) in the world. Twenty years ago these forecasts were for conditions inside the atmosphere, to provide guidance for NWS human forecasts, not surface weather forecasts for where people live, and the results were not available to the public. My work was the initial concept for the National Weather Service computer-generated 'graphical' and 'point' weather forecasts, which you can request for any location, using for example the most recent digital tool NWS Graphical Forecasts. The data in these digital forcasts are initially generated by computer, and then reviewed and edited where necessary by human forecasters. Overview of "Model-based Initialization": Generating Initial Surface Forecast Values from NCEP Models . Designing a Sundial for Clock Time. How you can design a sundial for any location, which gives clock time correct to a minute or two. The Reader's Guide to the Mountain Men of the American West, with most everything there is. Biscuits, Crackers, and Hard Tack in Early America; published in The Journal of the Early Americas, vol. 1, issue 1, January 2011. How to Dress a Turtle, or, Sources of Information about American Cookery in the British Colonies & Early Republic . Compiling books and other sources of authentic original recipes. Iron-gall ink and Quill Pens: Sources for Colonial & British Writing, up to about 1820: Pens, Ink, and Penmanship. Compiling many very good but obscure sources. A Simple Brick Bake Oven for wood-fired baking. A dry-stack oven you can build in an afternoon which lasts for years. The Boats of Swallows and Amazons: about Arthur Ransome's traditional sailing dinghies. and the related letter from Roger Fothergill. More than 127,000 visitors in the year July 2014 - July 2015 (350 visits per day average). "Visitors" are persons who spent more than half an hour on the web site. In 2017 the average daily visitor count passed 450 per day. In 2018 the average daily visitor count passed 550 per day. Counts of monthly downloads, Jan. 2018: Demoiselle Airplanes 63; Mountain Men books list 490; Biscuits Crackers and Hard Tack 830; Jules Verne's Nautilus 930; Brick Bake Oven 1363; The Native Trees of Colorado 5700. My report on the native trees of Colorado has more widespread interest than everything else put together.